HELPFUL STUDENT HELP WITH PATIENT CARE DURING ACCIDENT! You are at:Home»Featured»HELPFUL STUDENT HELP WITH PATIENT CARE DURING ACCIDENT! 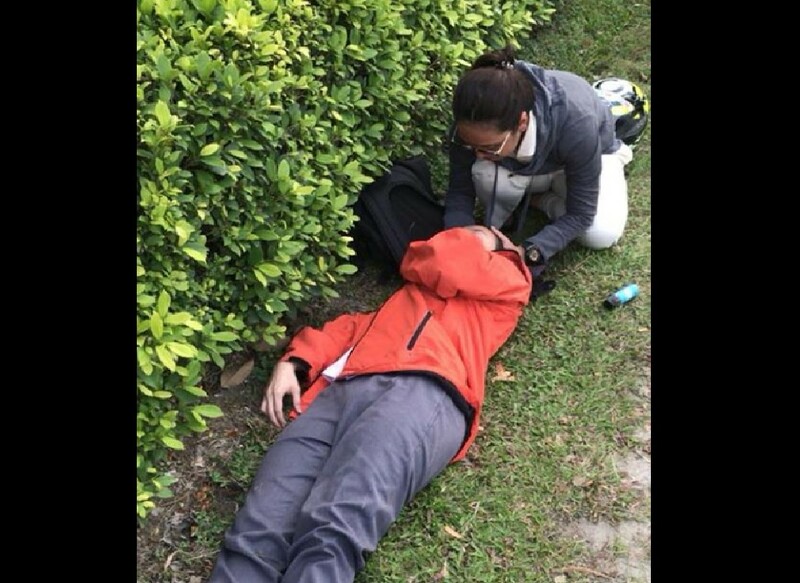 A student nurse from ITE Simei was found at the scene of an accident, helping out with the management of a biker who met with an accident. She deserves high praise for such act. Next Article YISHUN NEW GEN STUDIO CHEATED MY GRANDMOTHERS MONEY!